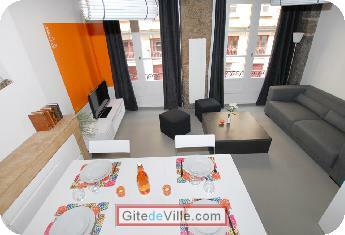 Self Catering Vacation Rental of 29 m² in Lyon for 3 peoples. 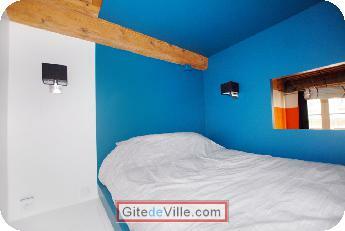 A 29 sq.m. 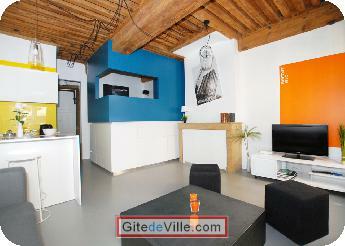 furnished apartment with a mezzanine bedroom. Living room: sofa (140*190), 2 ottomans, table & 4 chairs. Open plan furnished & equipped kitchen. Equipment: washing machine, air freshener LCD TV 32 inches, Internet (DSL & Wi-Fi). On the first floor, with lift. 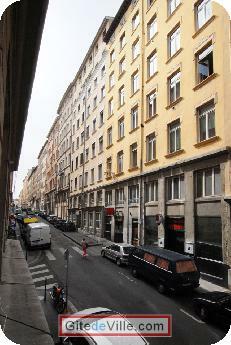 Address: 26 Street Imbert Colomes 69001 Lyon.